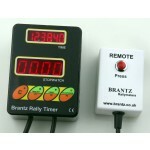 The Rally Timer is built at the same height and with the same bright red digits as the BRANTZ Internationals and sits comfortably alongside them. 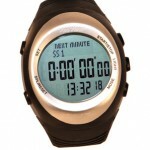 Co-Driver Stopwatch designed by Co-drivers for Co-drivers. 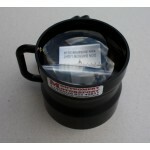 Easy to use co-driver poti. 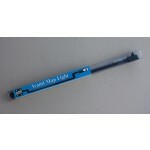 Avanti Flexible Rally Map lights are universally accepted as the world's finest map light. 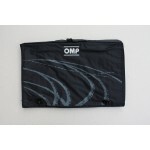 OMP Co-Driver bag with safety lining and fastener. 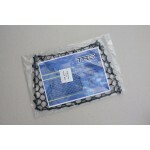 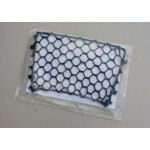 Elasticated net map pocket with 3 rigid sides.